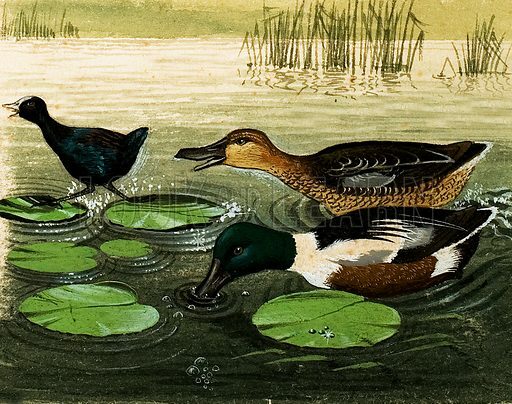 Animal Families: Ducks and Drakes. Original artwork from Look and Learn no. 400 (13 September 1969). Available worldwide for immediate download up to 4,500 x 3,556 pixels.